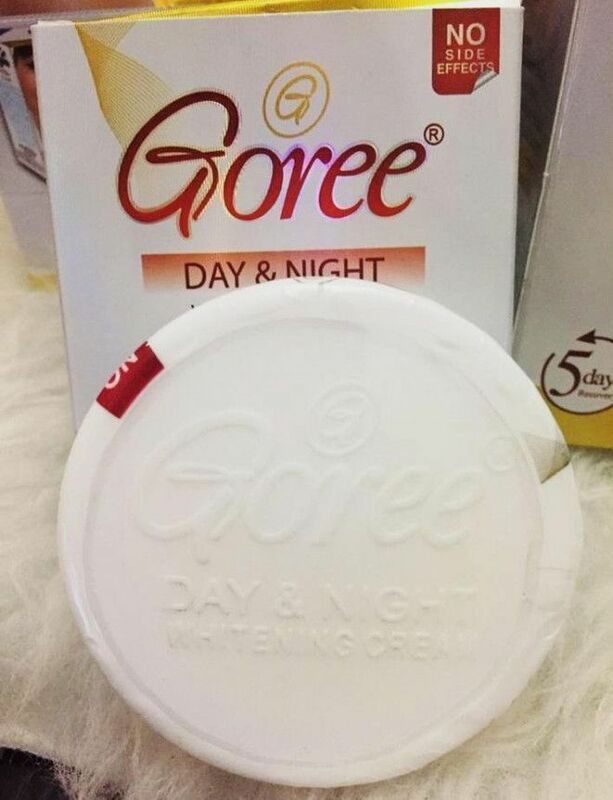 Goree Day And Night Cream removes Dark Circles, Sun Block. Acne, Wrinkles, Freckles and other signs of Ageing. 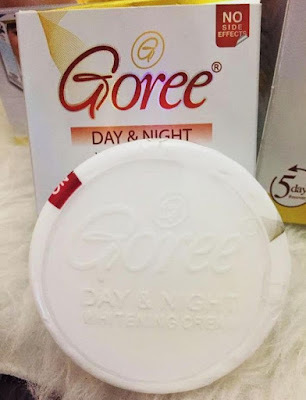 Goree Day And Night cream works because it helps to neutralize the discolouration caused by the overproduction of melanin in the skin, also known as excessive pigmentation. 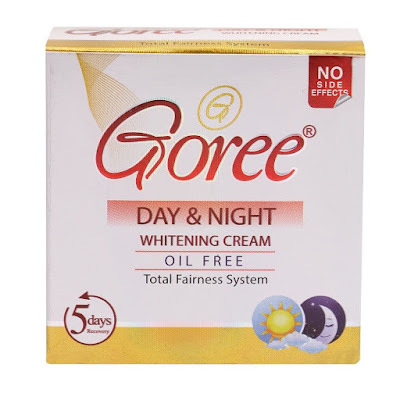 Using Goree Day and Night cream, a natural product, as opposed to potentially damaging chemicals, can help lessen the effects of many skin conditions. It might take Few days of regular application before there are visible changes on your skin. Goree cream is a combination of synthetic and organic ingredients. 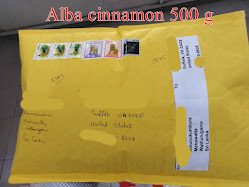 It is the best skin lightener with optimal skin penetrating base.